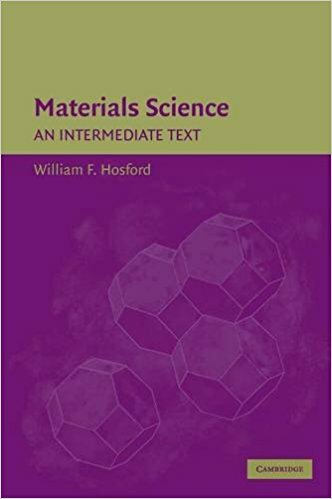 This exciting textbook on the structure, property and applications of materials, is written for advanced undergraduate courses on the principles of Materials Science. It covers the main topics commonly encountered by students in materials science and engineering but explores them in greater depth than standard introductory textbooks, making it ideal for use on a second-level course and upwards. Major topics covered include crystallography, symmetry and bonding-related properties, phase diagrams and transformations, ordering, diffusion, solidification, and dedicated chapters on amorphous, liquid crystal, magnetic and novel materials, including shape memory. Each chapter contains numerous illustrative examples, problem sets, references and notes of interest to aid student understanding, with a chapter of hints on engineering calculations to ensure mathematical competency.